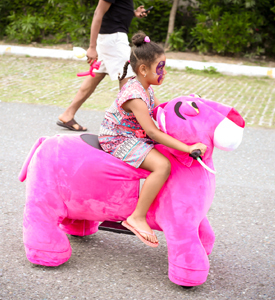 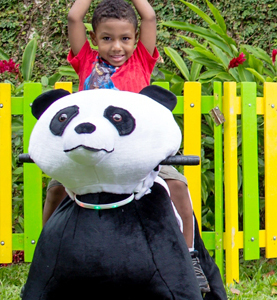 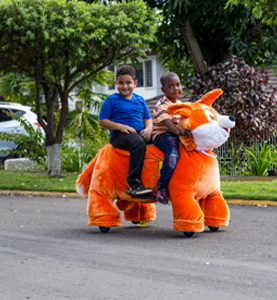 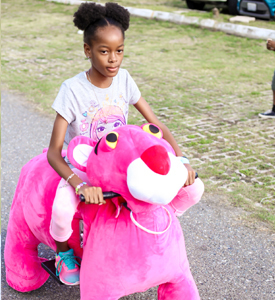 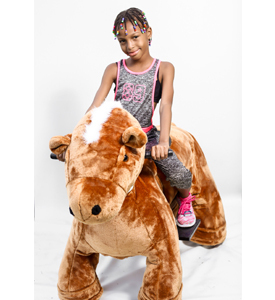 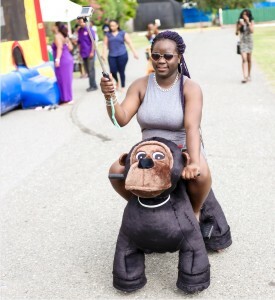 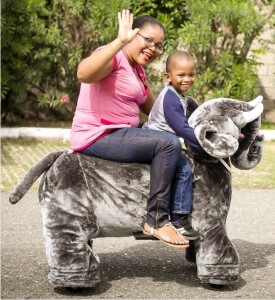 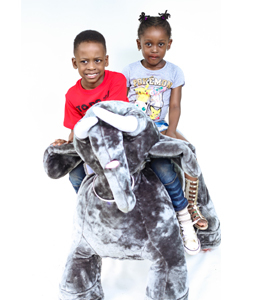 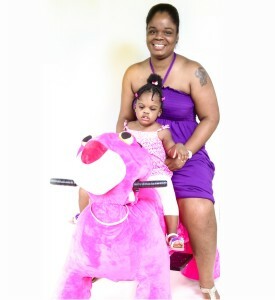 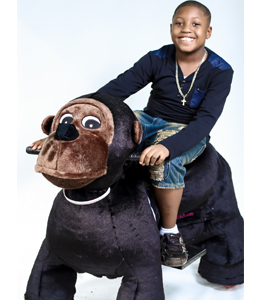 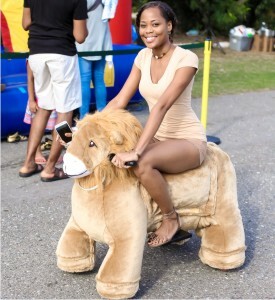 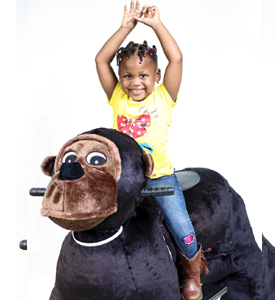 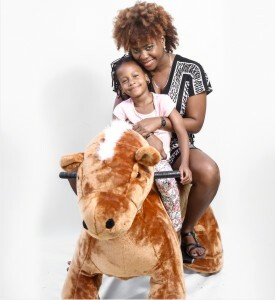 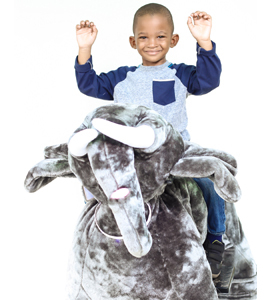 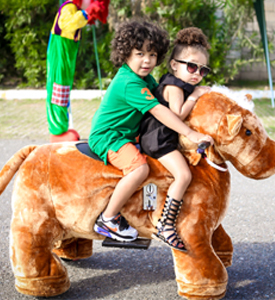 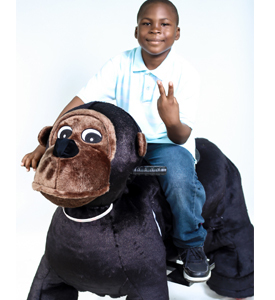 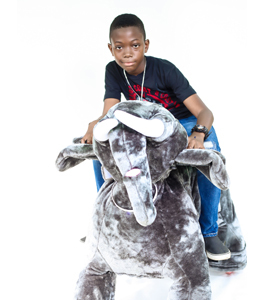 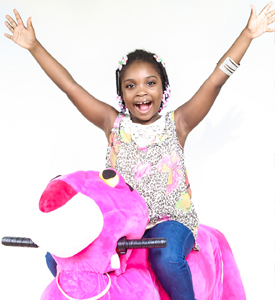 DillyDallyRides are battery powered animal rides that are fun for the entire family of all ages. 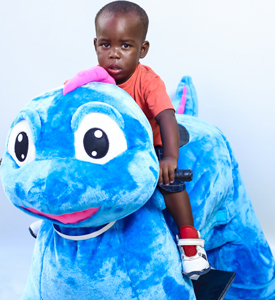 Dilly Dally's can carry riders up to 300 pounds, so everyone can join in on the fun children and adults alike. 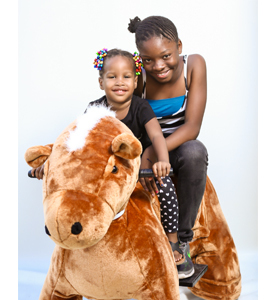 The Dilly's light up and play classic children songs when they are being ridden. 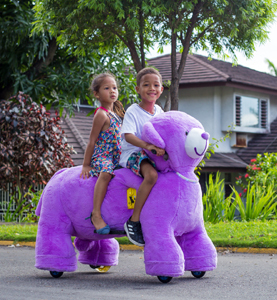 The Dilly's are pre-programmed to operate at "safe speed" so that they move easily and safely with the flow of traffic. 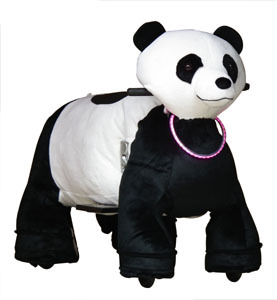 They move at a comfortable pace consistent with the average human walking speed. 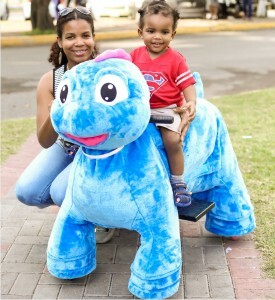 Adults are able to walk alongside children as they ride. 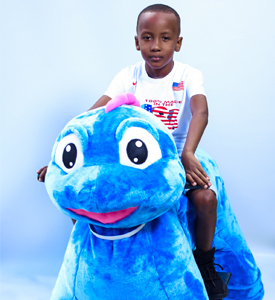 Dilly's are always assigned with a ride operator who is knowledgeable on handling the ride. 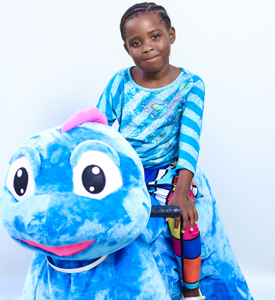 Come DillyDallyRides and leave all the details to us, we've got you covered!